Erica Bryant wanted a new Lincoln MKZ. There was just one problem, not enough money. How do you get quick cash? File a phony refund request. Bryant did just that and received a check for $100,653.22. Now, she will be spending the next 27 months in prison. Worse, the IRS seized her new Lincoln. 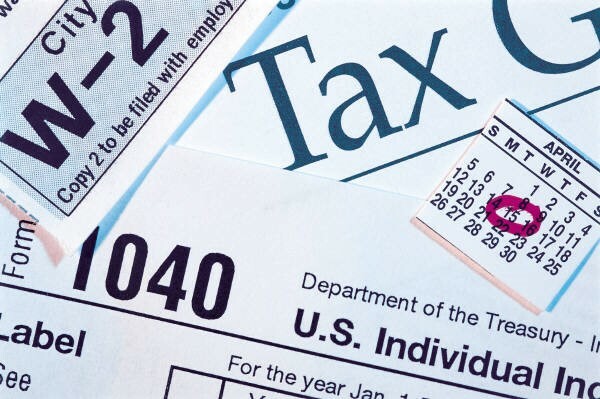 Bryant, age 33 of Miramar, Florida was charged with filing a false tax return after filing a tax return in 2012 seeking a six-figure refund. The IRS said her return was fabricated and charged her criminally. After a short trial, a Miami federal court jury convicted Bryant. Last week she was sentenced to 27 months incarceration, $89,190.27 in restitution and three additional years of supervised release. A presentence report had recommended a jail sentence of 21 to 27 months. Bryant’s attorney, however, sought probation arguing that she “endured some tough time in her life” including the fact that her husband left her after she was indicted. She also argued that her 9-year-old daughter needed her at home as she is mildly autistic and home schooled. Her arguments failed to elicit any apparent sympathy as she was sentenced to the upper end of the guidelines. The sentence handed down in this case indicates the risks of going to trial in a criminal tax case. Those who plead guilty often get a significant reduction in their sentence. The court calls this early acceptance of responsibility. Think of it this way, if you are remorseful and save the government the cost of a trial, most judges will reduce one’s sentence. We are not suggesting that innocent people should ever plead guilty simply to take advantage of a good offer. Here, however, Bryant not only decided to go to trial, she asked the court for sympathy based on her daughter and home life. That combination rarely works. Millions of Americans struggle with problems at home but still pay their taxes. We can think of many other arguments that could have been raised at sentencing. None of those appeared to have been made, however. If arrested for tax evasion, obtaining a phony tax refund or other criminal tax charge, make sure you understand your trial risks before going to trial and be prepared to fully admit responsibility if convicted. or by telephone at (414) 704-6731 (direct). All inquiries are kept in strict confidence. IRS cases handled nationwide.